Sometimes Android fans outside of the US feel a bit left out by Google. Not without good reason (and not without telling us and everyone else about it) - Google tends to focus on America for major products and features and expand them to the rest of the world at their leisure. 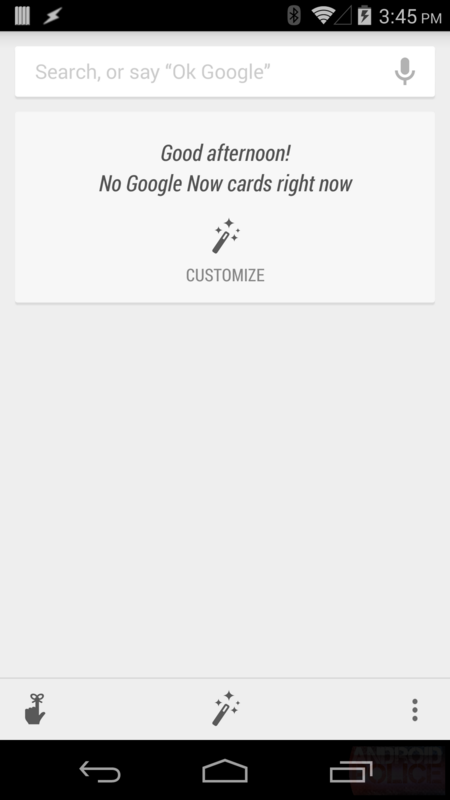 Well Android users down under can now use the voice activation in Google Search and Google Now, or at least use it with a little more ease. 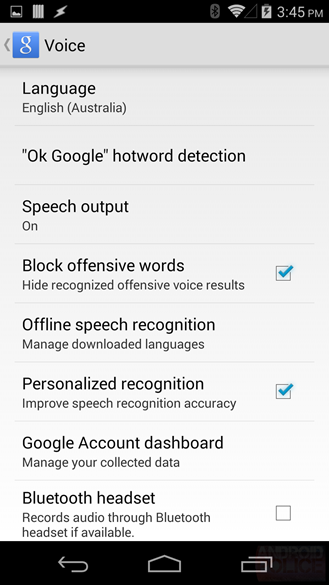 Australian-accented English is now officially supported for the "OK Google" command. 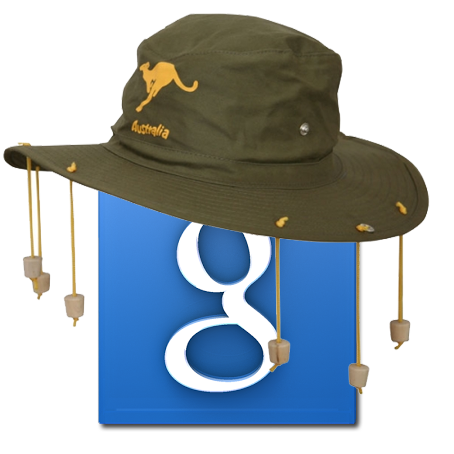 A reader tipped us that the "English (Australia)" option appeared in the settings menu today, but we really can't say when Google enabled it. Presumably they flipped some kind of remote software switch, which happens a lot with the Google Search app's capabilities. Australian English wasn't part of the changelog for the Search update last week, which explicitly stated that French and German had been added. I'll spare you jokes about accents and emus. 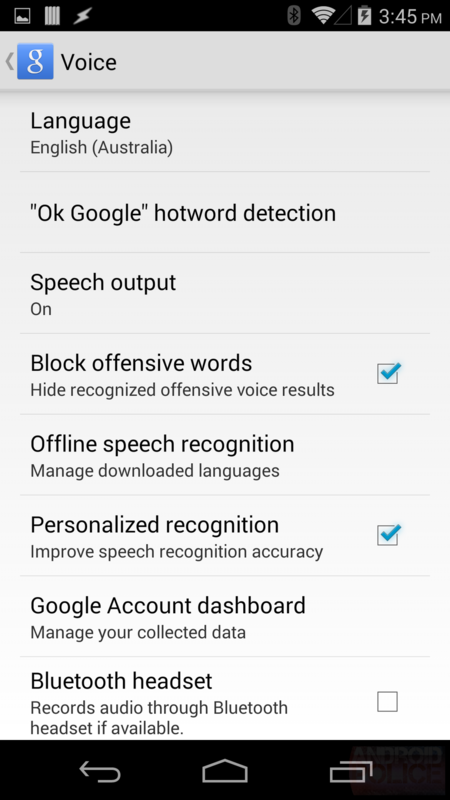 Enjoy the new "OK Google" function, Aussies.